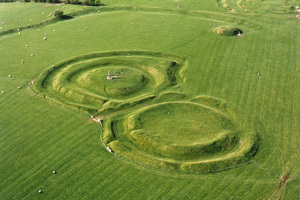 Meath and the Boyne Valley was one of the first areas settled in Ireland. The world famous tombs at Brú na Bóinne constructed over 5000 years ago continue to impress us. County Meath is celebrated as the Royal County, the place from which the high kings of Ireland reigned from their ritual seat on Tara, and the legends of Ireland were written in the nearby fields. In the Boyne Valley, St. Patrick first preached the Christian faith in Ireland, lighting the Pascal fire on the hill of Slane. Schools of learning were quickly established. 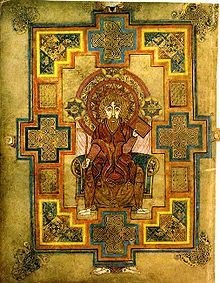 Kells is famed throughout the world for its high crosses and illuminated manuscripts. The Viking raiders visited this fertile valley to prey on the easy pickings of the rich monastic settlements. Their descendants, the Normans, constructed their largest castle at Trim to govern the new colony. These talented builders erected castles, churches, monasteries and crosses which are strewn along the banks of the Boyne and its tributary the Blackwater. Another visitor to the Boyne Valley was Cromwell who wreaked havoc at Drogheda, an event which caused him to be hated in Ireland. 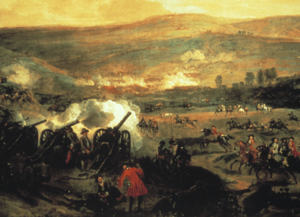 The Battle of the Boyne took place at Oldbridge where King William and King James battled it out for the throne of these islands. New conquerors came and the big houses and the mansions of the landlords now sit prettily above the river. The Irish people continued to seek their independence and in 1798 a small battle took place on Tara. The hill was also the site of a monster meeting held by Daniel O’Connell, the Liberator.